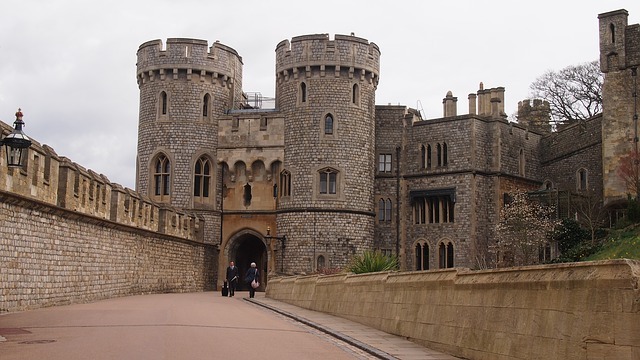 Your professional black cab driver will collect you direct from your hotel and then take you to Windsor Castle where over 900 years of royal history are waiting for you. From William the Conqueror all the way through to our current Queen, successive monarchs have lived here and left their mark on what is now the largest continuously occupied castle in the world. If you go into the Castle with your pre-purchased tickets (which are available online) you can see for yourself the splendour of St. Georges Chapel and the sumptuous state apartments. Windsor itself is a pretty town full of traditional shops and historic pubs. Shakespeare is said to have written his play The Merry Wives of Windsor in one of them! After your visit to Windsor, we drive through Runnymede, where King John signed the Magna Carta in 1215, the foundation of our modern legal framework. Your cabbie will then drive to the most famous prehistoric monument in the world, and now a world heritage site, Stonehenge stands alone in the vast empty tract of Salisbury plain. Its origins date back nearly 5,000 years and it has been home to pagan religion and spiritual worship, not to be mention public debate ever since. What was this vast collection of stones intended for? Was it observatory of the moon, a temple to the sun, or an elaborate cemetery? Who were the people who carried and carved these 40 ton rocks? Come and unlock the secrets for yourself and marvel at this remarkable ancient Monument. Stonehenge tickets are available online.